Propsummit.com a Blade Runner Prop Community Forum BladeRunnerProps.comView topic - A younger Roy Batty? Posted: Sun Jun 14, 2015 5:15 pm Post subject: A younger Roy Batty? 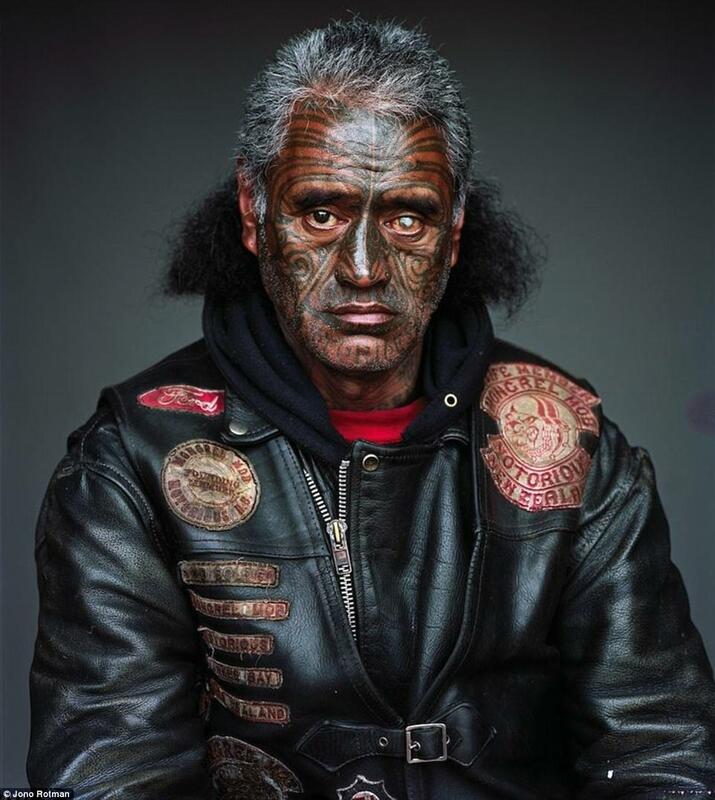 Found this series of photographs of New Zealand biker gangs. Interesting! This one looks like a young Roy Batty. I didn't get any still images with your posted link, so I offer this one..